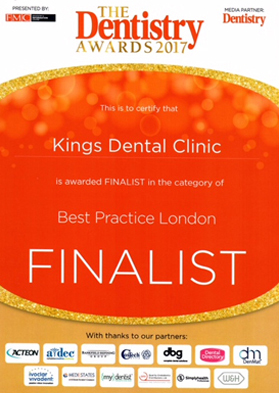 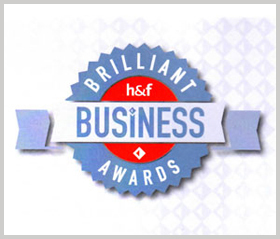 Kings Dental Clinic are pleased to announce that we were shortlisted for the Best Hammersmith Business from the h&f Brilliant Business Awards. 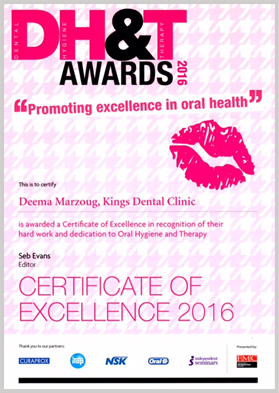 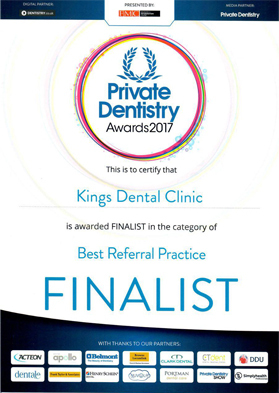 Our amazing team at Kings Dental Clinic were awarded for excellence in recognition of their hard work and dedication to oral hygiene and therapy. 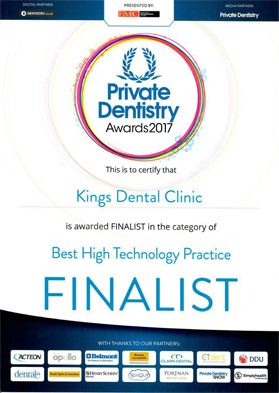 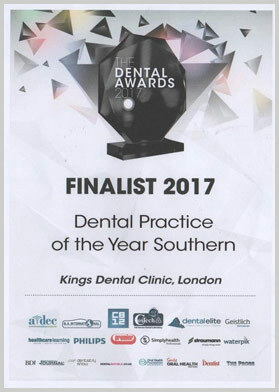 Our practice was a finalist in this category, which is a remarkable achievement considering that our practice has been open for less than 4 years and competing with hundreds of long-established dental practices across the country. We are proud to have an aspiring team of dentists providing different aspects of dentistry all under one roof. 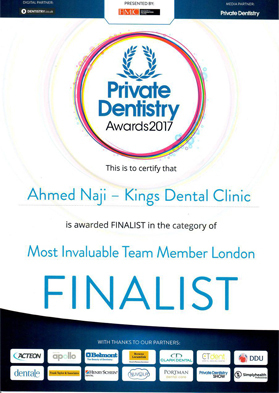 Dr Naji's dedication and clinical achievements has been recognised at the Dental Awards 2017 as he became a finalist for this category. The selection was based on Dr Naji's outstanding dental implant treatments, aesthetic dentistry and the recent feature in the Daily Mail website for the treatment of removable braces. Our talented team at kings Dental Clinic was recognised for their excellent design at the recent practice Design and interiors 2017 and listed as finalist.